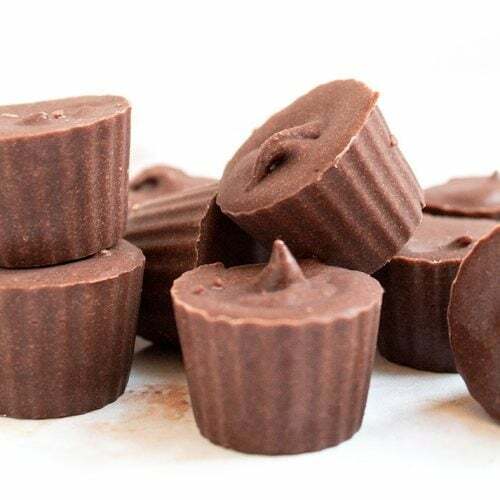 There is only one thing better than chocolate keto fat bombs… chocolate keto fat bombs that taste like Andes Mints. I made these fat bombs not long after making my Keto Peppermint Mocha (Starbucks Copycat!) with the intention of capturing the flavor of that drink (minus the coffee, of course). 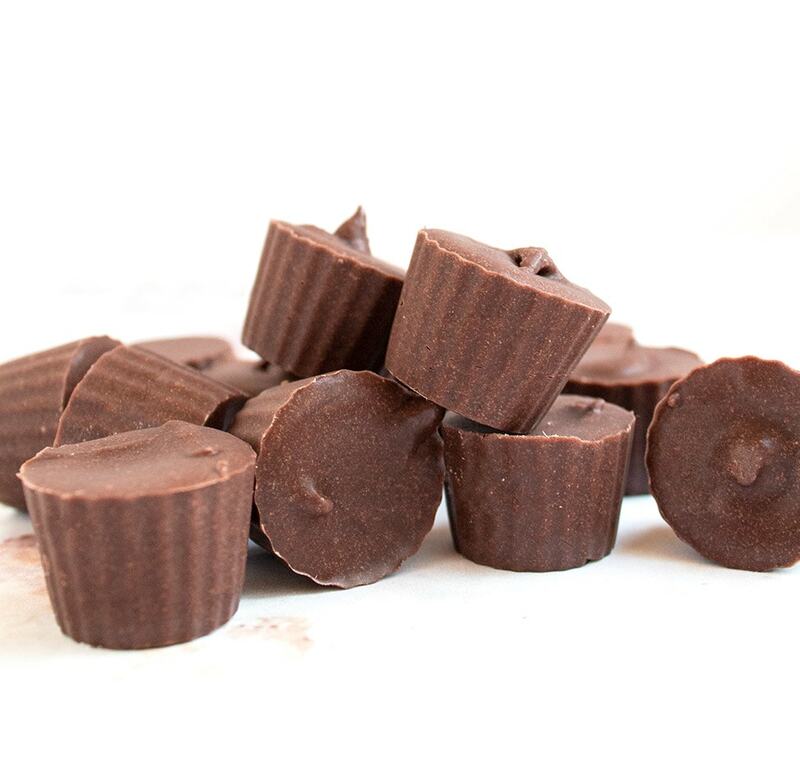 But as I played around with the flavor of my Chocolate Peppermint Fat Bombs recipe to get it juuust right, I realized… wait a sec… these taste like Andes Mints! Growing up, I remember eating Andes Mints most often when visiting my grandmother. I would usually go through two or three, one after another, before calling it quits and enjoying the lingering chocolate-peppermint flavor. 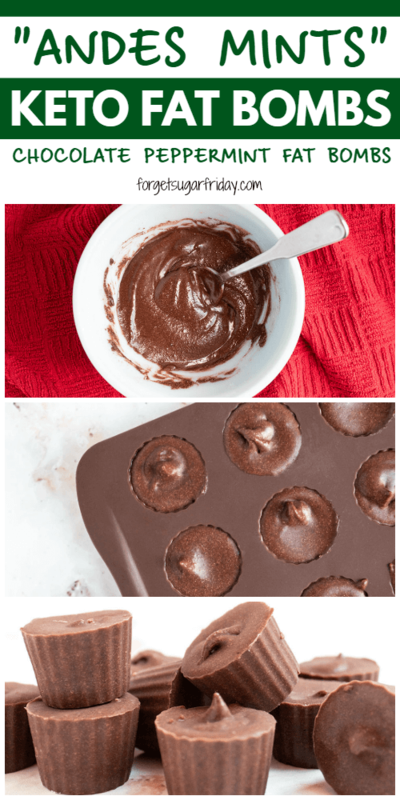 With only 0.36g net carbs per chocolate fat bomb, you can definitely do the same with these! This stuff is seriously amazing and a must-have for the keto diet! It’s naturally sweet and turns into a deliciously creamy treat when it’s warmed. If you’re looking for a sugar substitute, you’ll love Swerve Confectioners! It uses (natural) sugar alcohols which have zero effect on blood sugar, meaning you can subtract them from the net carb count. (That gives Swerve zero net carbs.) It also measures just like sugar, so there isn’t any guessing about how much to use. I purchase the 48 oz. bags because they are convenient and a much better price per ounce than the 12 oz. bags. I love this 2-pack of mini fat bomb molds! I use it all the time for my fat bomb recipes. Thanks to the silicone material, whatever you put in them pops out easily. Step #1: In one small bowl, combine all dry ingredients and mix well. Step 2: In another small bowl, combine melted coconut oil, melted coconut manna, and peppermint extract. Mix well to make sure the peppermint extract has been evenly distributed. How to melt coconut manna: To melt coconut manna, microwave the jar (lid OFF) in 10-second bursts, stirring between each burst. You want to get to a drippy consistency. I usually get there within 30 seconds. Step #4: Spoon into fat bomb molds. My molds (I know many of you have picked up these same molds, so I guess “our molds”?) 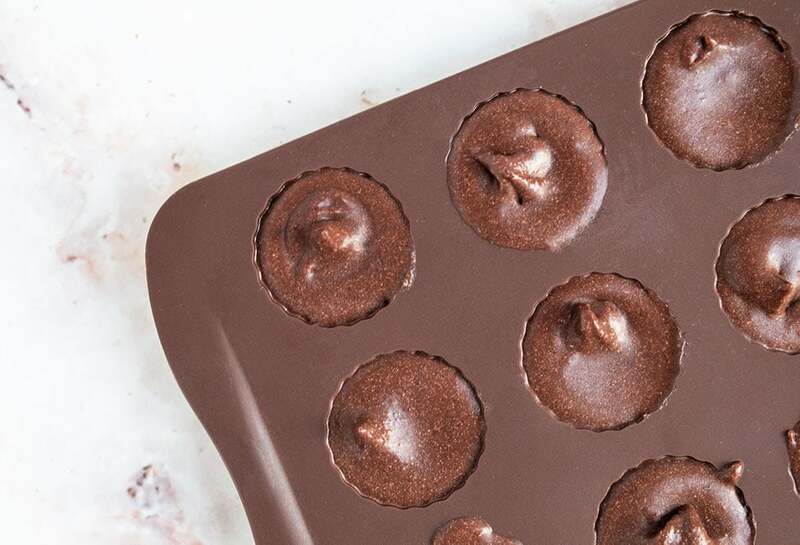 hold 15 fat bombs, but the batter for this recipe makes 16 fat bombs. I just treated myself to the extra fat bomb in batter form, but do what works for you. Step #5: Freeze for at least 45 minutes. Remove from molds and enjoy! 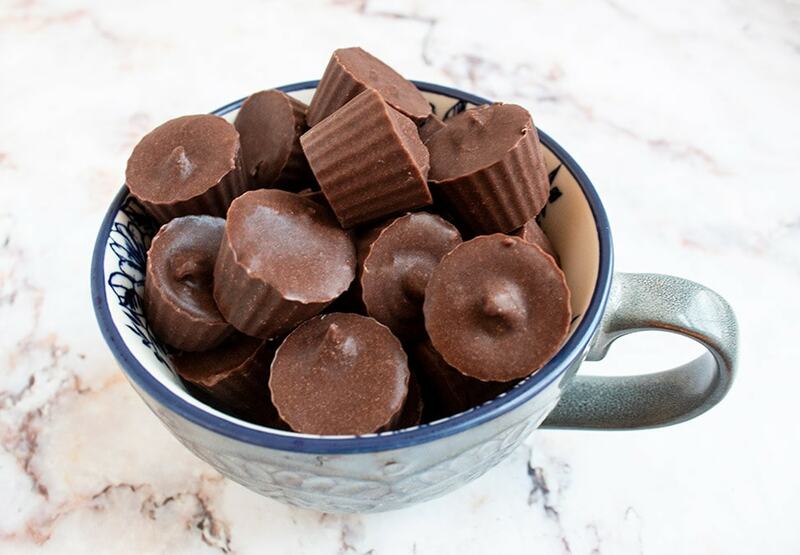 These chocolate fat bombs are perfect to enjoy over the holiday season! Who needs candy when you have easy fat bombs that taste like Andes Mints?! They’re pretty small, so feel free to have two or three! I’ve got a post for that. 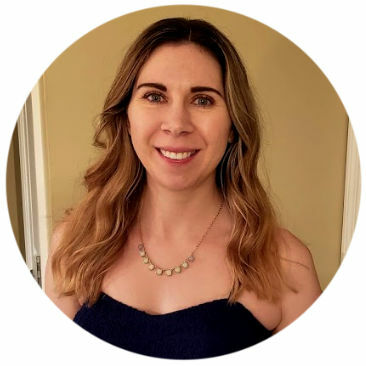 Check out my MCT Oil Powder Guide to learn more! I hope you love these Peppermint Chocolate Fat Bombs! If you liked this post, I would so appreciate you giving it a share by using the social sharing icons. THANK YOU! 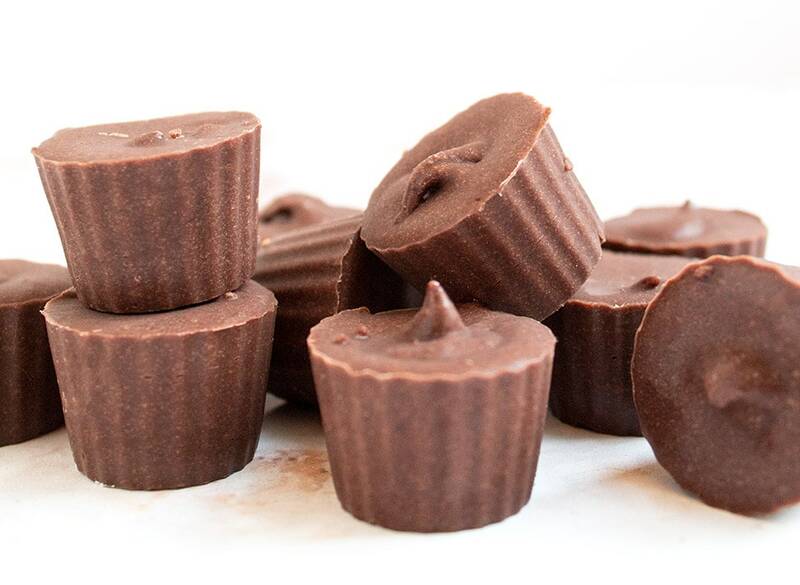 These nutritious fat bombs really do taste like Andes Mints! They're satisfying and refreshing. In one small bowl, combine all dry ingredients and mix well. In another small bowl, combine melted coconut oil, melted coconut manna, and peppermint extract. Mix well to make sure the peppermint extract has been evenly distributed. Freeze for at least 45 minutes. Remove from molds and enjoy! I would love to try these without all the specialty items. Hi Cindy! 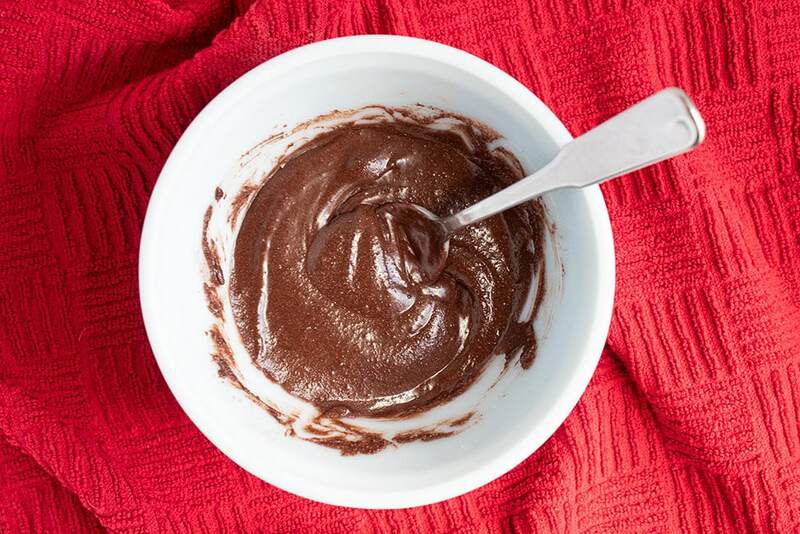 They wouldn’t taste exactly the same, but you can try using all coconut oil (instead of oil + manna) and all cocoa powder (instead of cocoa powder + MCT oil powder). You will need to add more Swerve to compensate for the loss of sweetness (the manna is naturally sweet and the MCT oil powder is sweetened). If you give it a try, let me know! I didn’t see the coconut manna listed in the “Ingredients Needed”. Only in the “How to Make” and the actual recipe. Was a little confusing. I’m still looking forward to making them and eating them!! Hi Amy, My apologies! I somehow missed that completely. Thank you for letting me know — I’ve corrected it now. Enjoy! Melt in your mouth delicious without the guilt! Thank you for this little treasure. 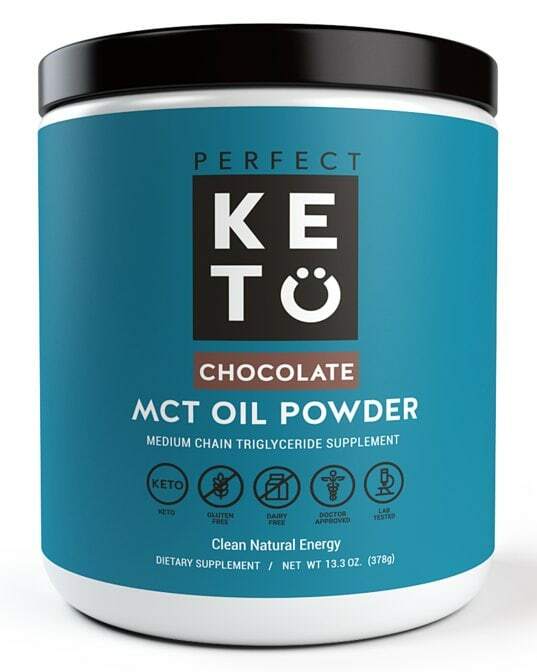 I bought the Keto MCT powder for this recipe and now I know I need a monthly auto shipment! Thank you so much for the review, Linda! I’m thrilled to hear that you love them! Could these be made without the swerve? I’m trying to eliminate sweeteners. Hi Stacey! You sure can. They won’t (of course) be sweet, but they will be a nice intense chocolate-peppermint flavor. Hi Cindy, this is probably going to be one of those really “dumb” questions, but…I don’t have any peppermint extract, but I do have some peppermint oil. Whadda’ ya think? Hi Kayla, That’s a great question! 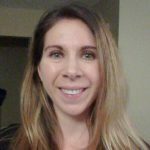 I found this post: https://whatscookingamerica.net/Q-A/PeppermintOil.htm Just make sure that the peppermint oil that you use is suitable for consumption. Can you substitute cocoa butter for the coconut manna? Hi Joel, I don’t have much experience with cocoa butter so I can’t advise you one way or another, but it would be worth a try. However, coconut manna is naturally sweet, so you will need to add more sweetener (to taste) if you use cocoa butter. If you try it, let me know what you think! Can these be made with stevia instead? Sugar alcohol makes me sick to my stomach. Hi Kelle, Absolutely! Swerve Confectioners –> stevia conversions can be a bit tricky since stevia brands differ, so I would start with 1/8 tsp stevia and go from there by taste. They will be a bit smaller since you’ll lose the volume of the Swerve, but they’ll still taste great! How do you store these safely after you make them? Hi Jodi! These can be safely stored at room temperature, but I put mine in the fridge or freezer to keep them fresh as long as possible. Could you use grass-fed butter instead of coconut Manna? This looks delicious. Can I use 2 tbsp of mct oil instead of the mct powder? Hi Becky! Thank you! Using MCT oil instead of MCT oil powder will change the texture. 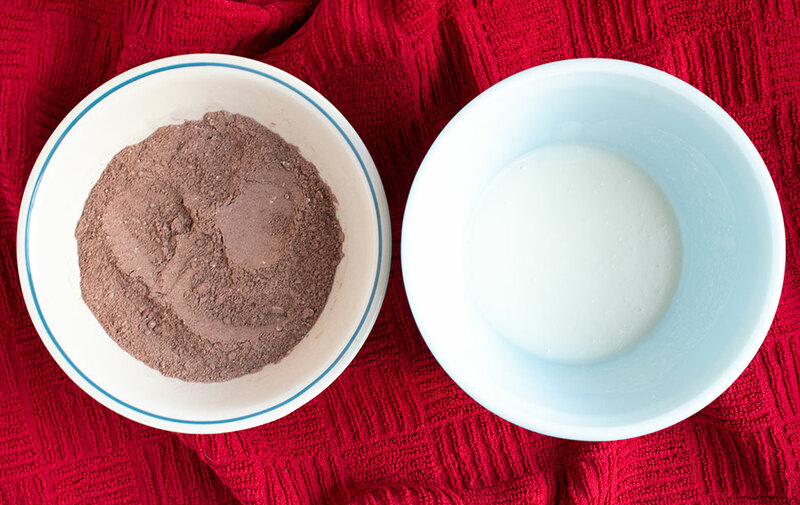 If you don’t have MCT oil powder, you can replace the powder with 1 tbsp + 1 tsp cocoa powder and 2 tsp Swerve Confectioners. The flavor won’t be exactly the same, but similar. Enjoy!